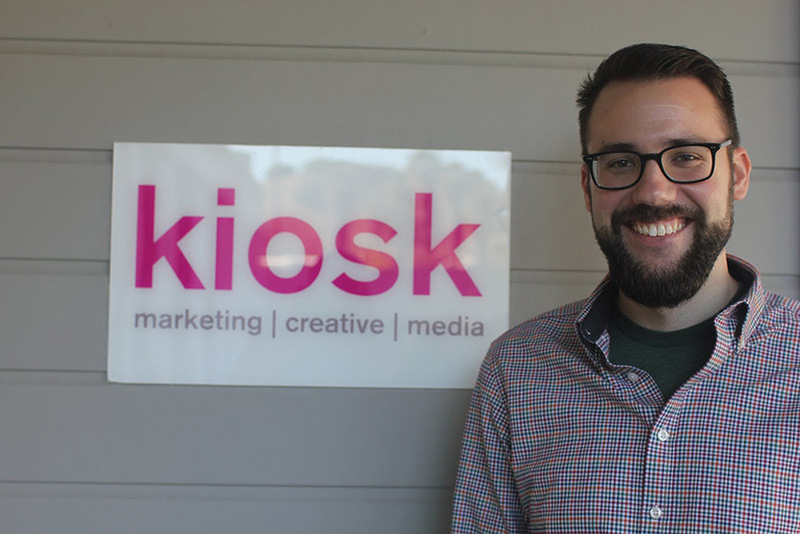 With many exciting projects on deck, Kiosk has added a new project manager to the team to help keep our projects moving and clients smiling. Meet Matt McLean, a former Michigan resident, who joins us following time in the games industry as a producer for companies like Electrified Games and Seattle’s PopCap Games. Matt’s a Carnegie Mellon graduate, and like many Kioskers he balances a love of creativity, technology and education — his Master is in Entertainment Technology, and some of his experiential-design coursework can be seen in the Chicago Public Library. When not project managing, Matt can often be found immersed in web design and 3D modeling programs, though it’s not all zeros and ones in Matt’s world – he’s reputedly something of a fleet-footed swing dancer.